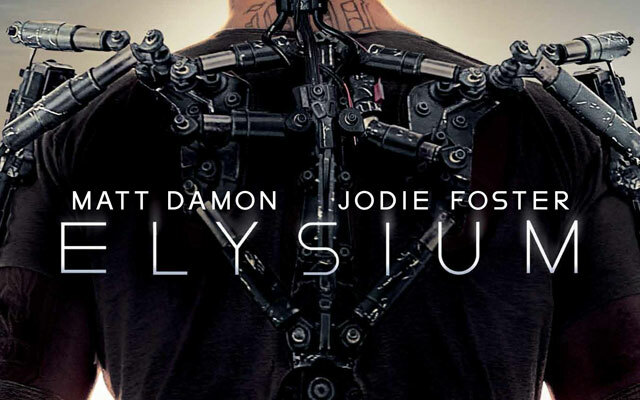 The 4th official trailer of Elysium has been released today and it extended the summary of the upcoming movie. The movie comes to the theater on next August 9th, 2013 and expect the best feedback from the movie lovers. In this trailer you get the idea how desperate Matt Damon’s Max is to get to the colony of Elysium, the dividing between elite colony and poor peoples’s situation.